There's nothing “shady” going on at this farm… that is, unless you're referring to the gorgeous and grand, shadow-casting trees. No apple is forbidden at Shady Lane Farm! 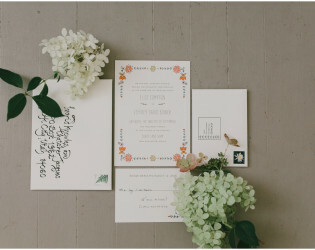 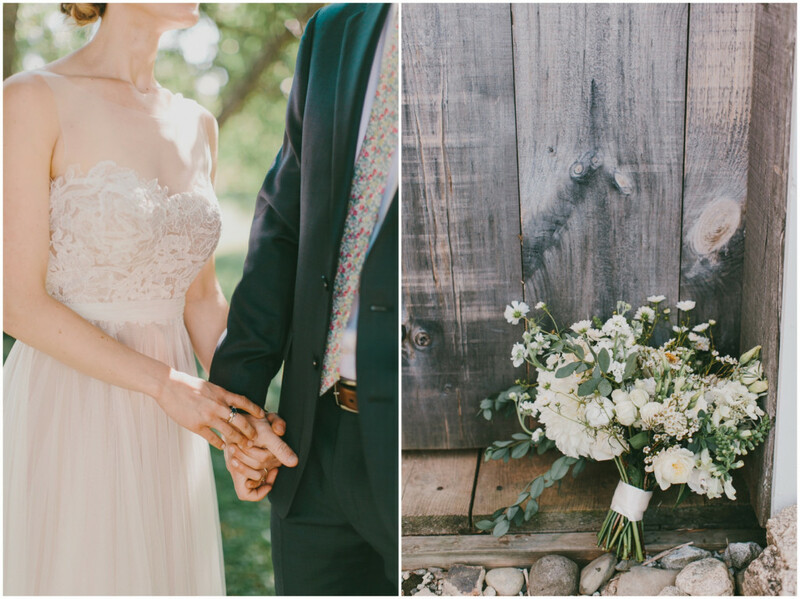 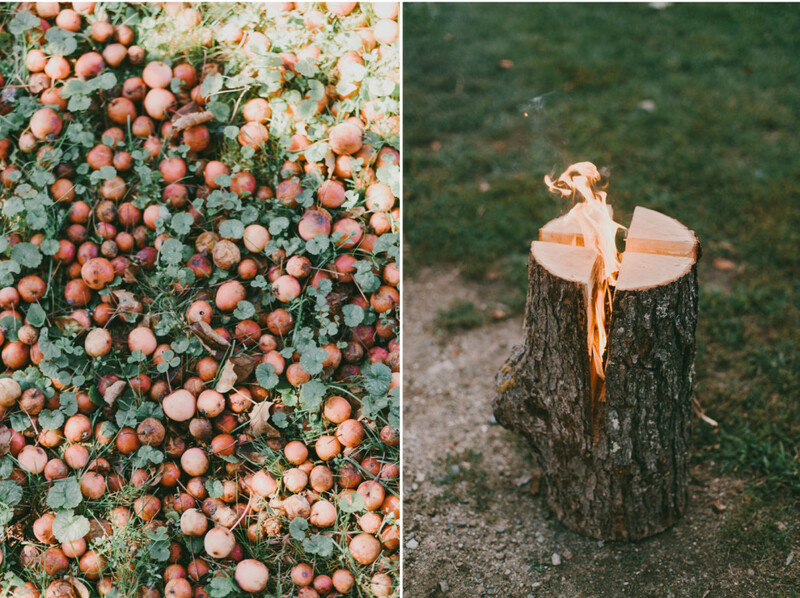 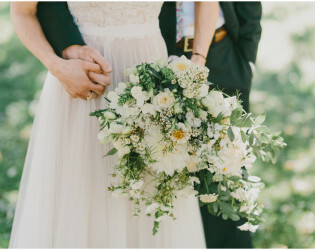 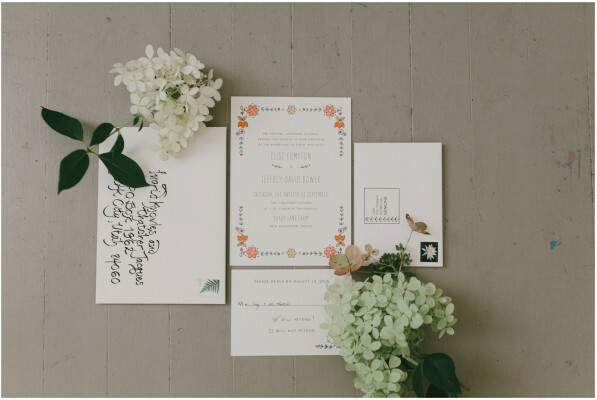 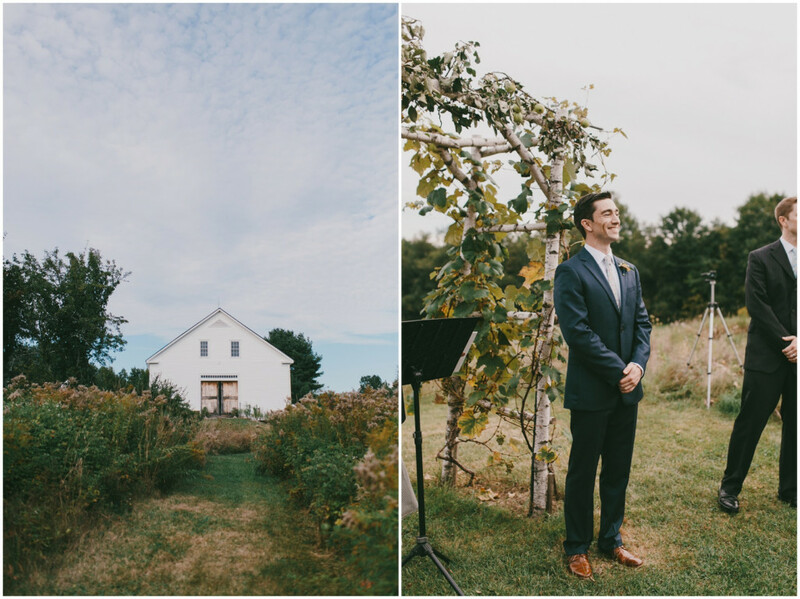 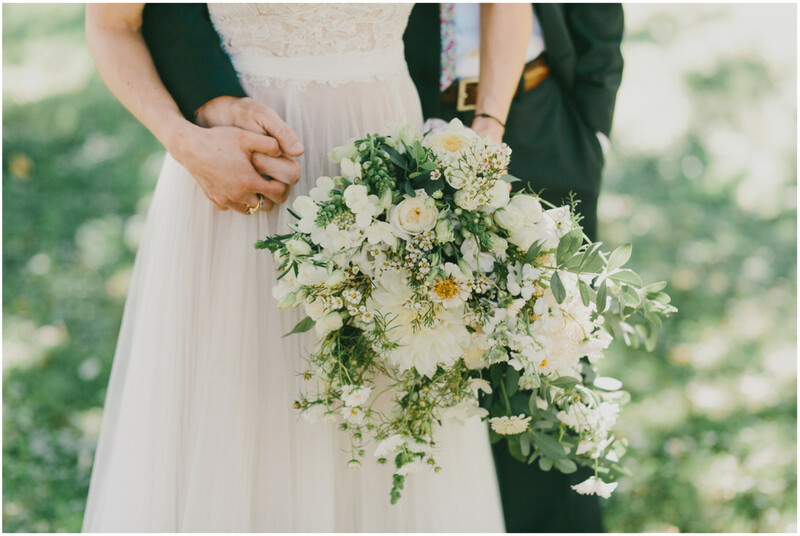 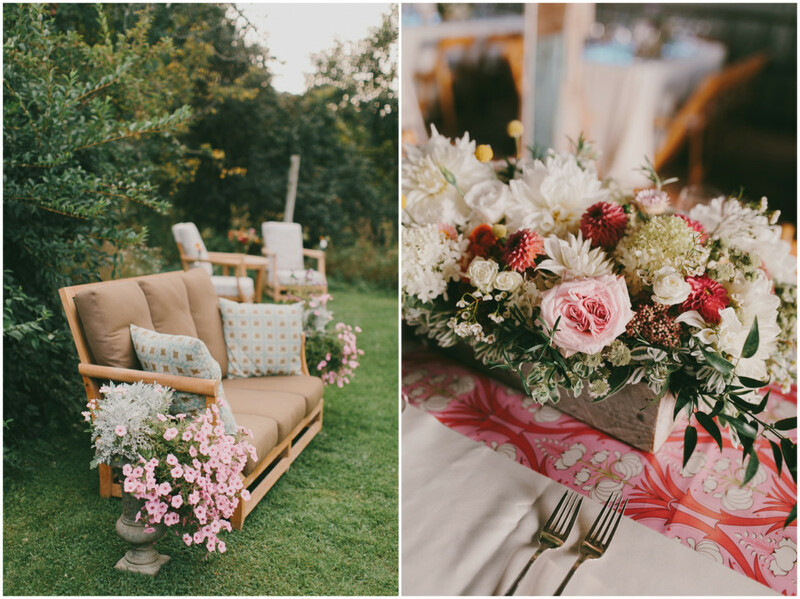 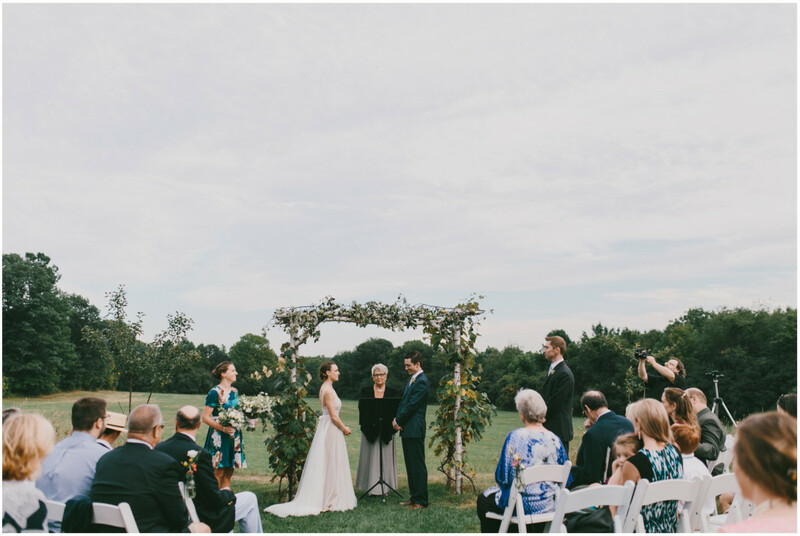 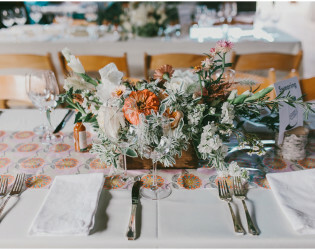 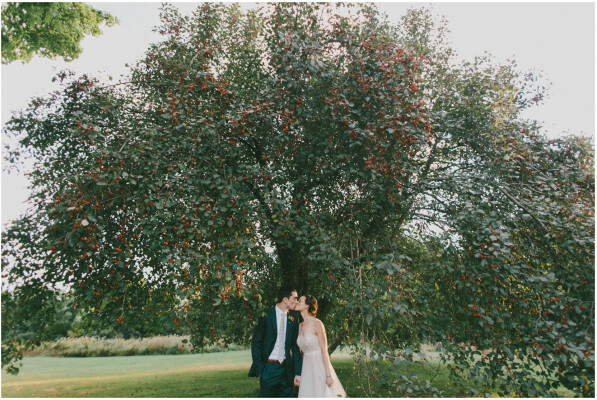 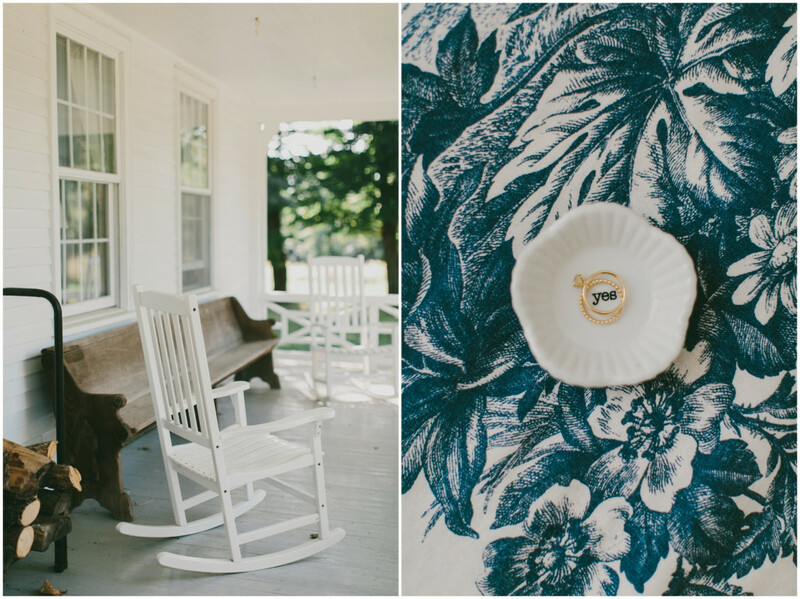 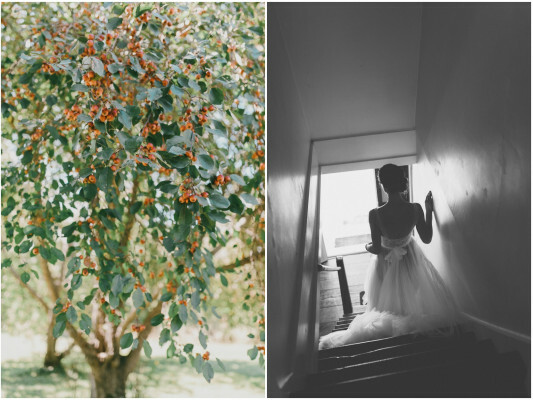 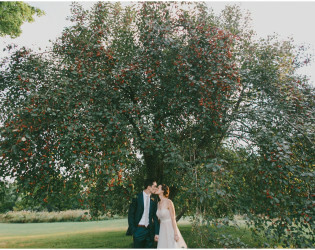 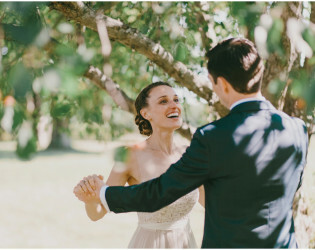 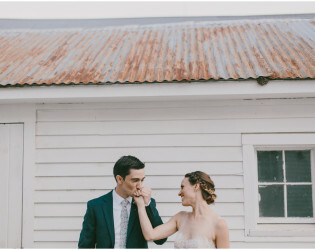 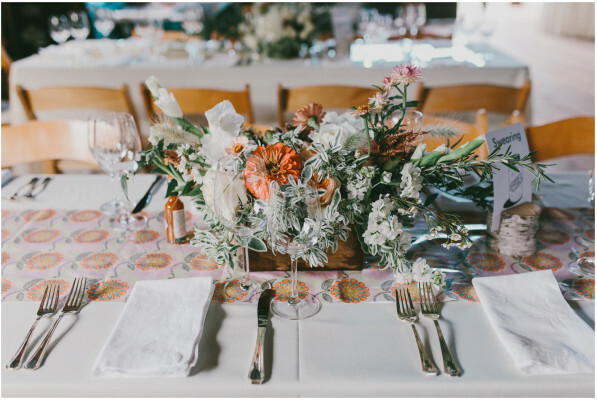 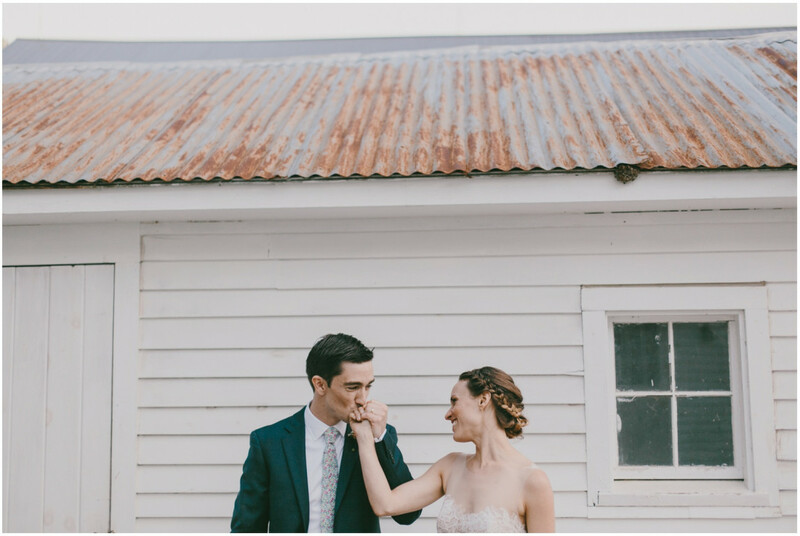 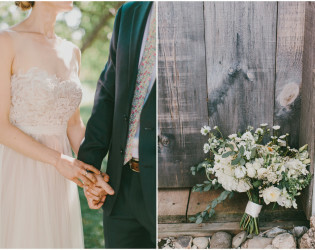 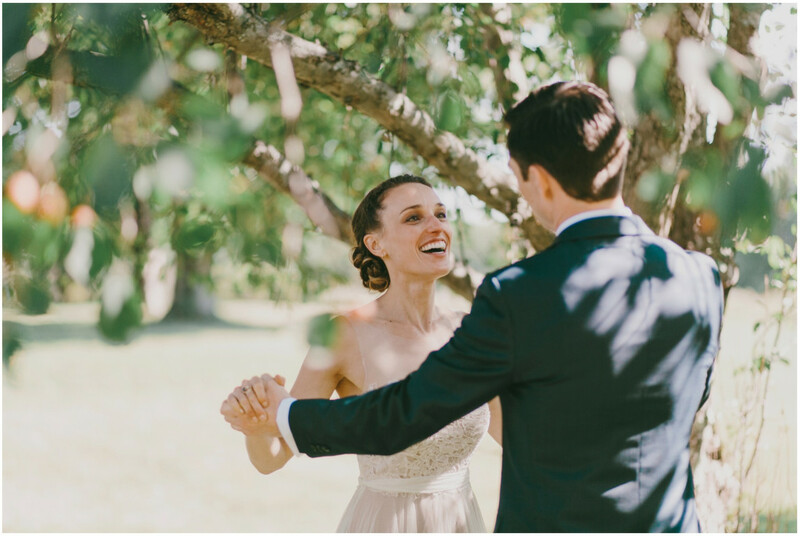 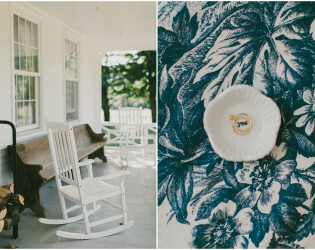 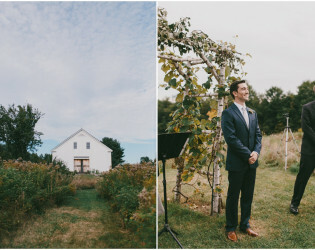 With its 60 plus acres full of beautifully landscaped gardens, clear-blue ponds, and dreamy pathways, this 19th century peaceful homestead is surrounded by heirloom apple trees, making it the ultimate romance spot for a storybook wedding. Just 35 minutes from downtown Portland, Shady Lane Farm is a focal point in the historic district of New Gloucester, Maine. Its 60 plus acres of woods and walking paths adjoin other historic farms, making it a uniquely expansive and peaceful rural landscape. 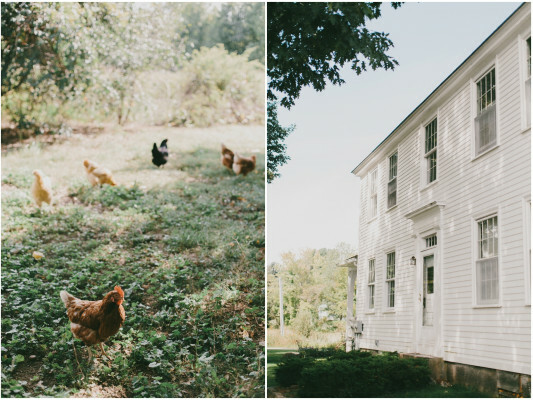 In addition to its abundance of preserved farmland, the historic district of New Gloucester boasts a charming village center: the town hall, library and church are all within half a mile from Shady Lane Farm. 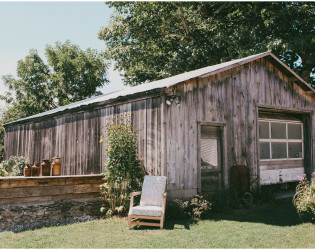 The recently revitalized Village Store, with gourmet foods, fine wines, and dining area, is a stone's throw away, as is a lovely bed and breakfast. 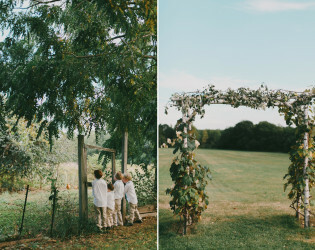 The grounds include a pond, gardens, a spacious lawn, open fields, and a rustic arbor. 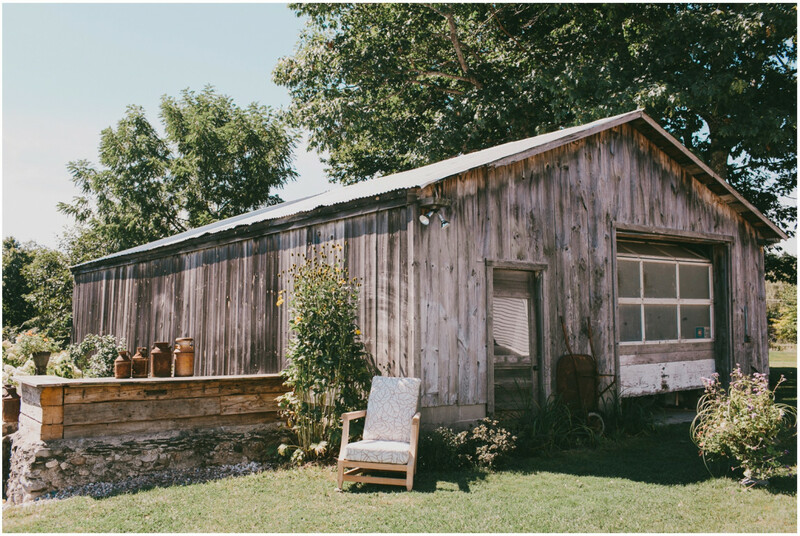 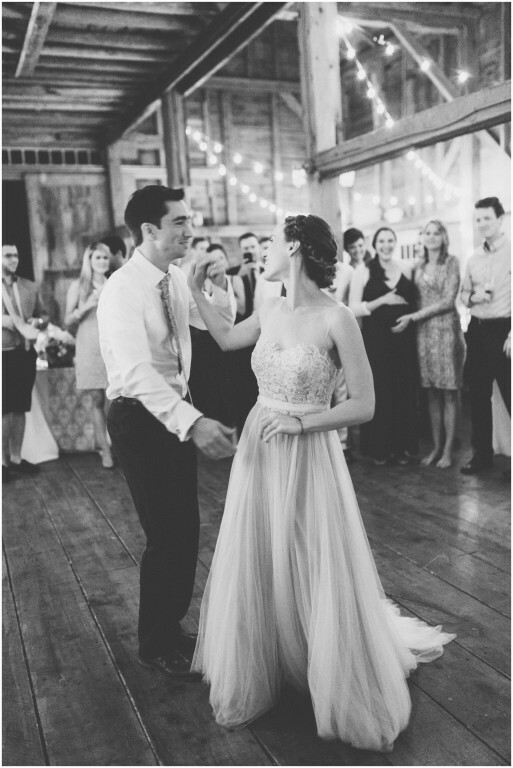 The Federal style house has an attached apartment which serves as a bride/bridal party dressing room. 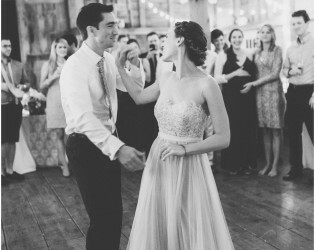 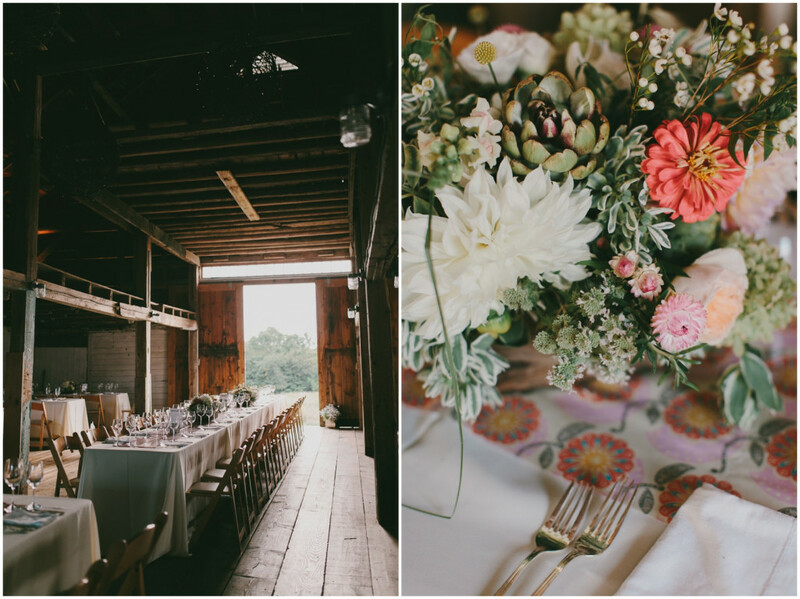 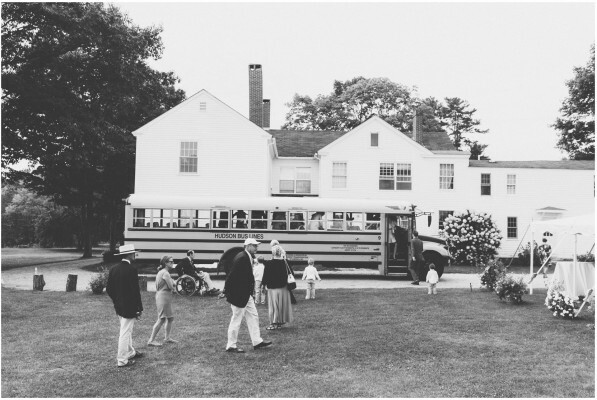 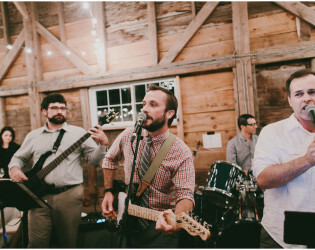 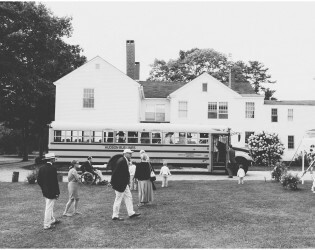 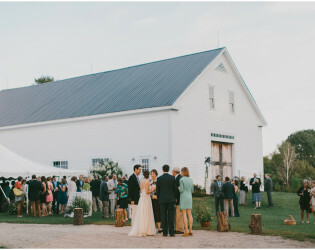 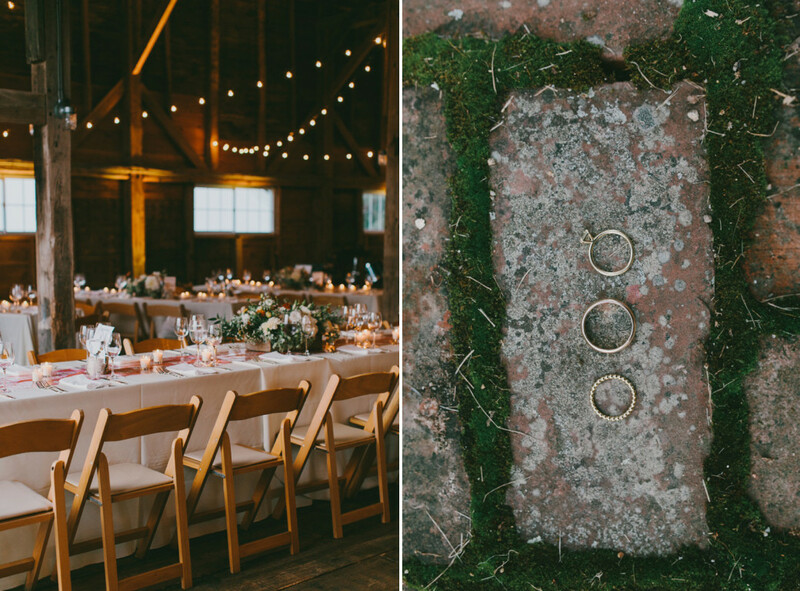 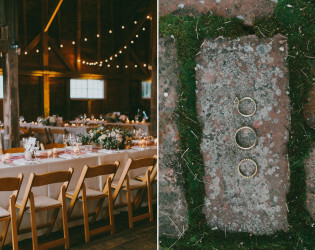 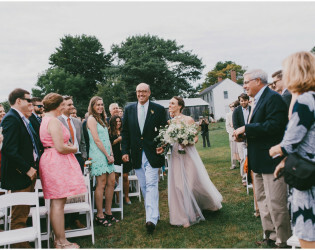 Shady Lane Farm can host 200 people at your Maine Farm Wedding or Event. 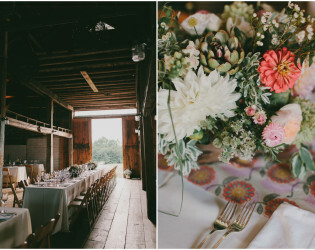 The barn is unheated, so is appropriate for use from June through September. Three very simple bedrooms are available in the bridal suite, a separate apartment attached to the farmhouse. 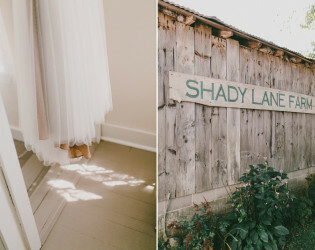 The Federal style house has an attached apartment which serves as a bride/bridal party dressing room. 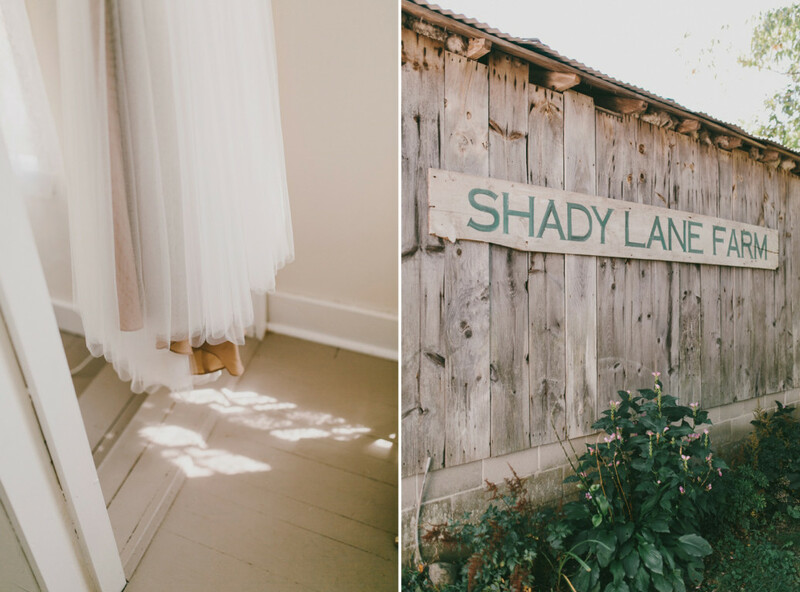 Just 35 minutes from downtown Portland, Shady Lane Farm is a focal point in the historic district of New Gloucester, Maine. 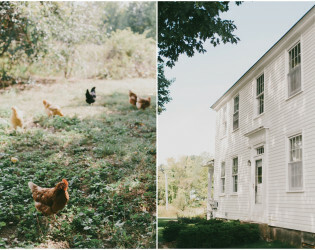 In addition to its abundance of preserved farmland, the historic district of New Gloucester boasts a charming village center: the town hall, library and church are all within half a mile from Shady Lane Farm. Its 60 plus acres of woods and walking paths adjoin other historic farms, making it a uniquely expansive and peaceful rural landscape. 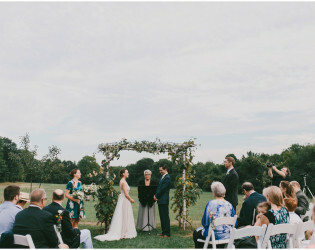 The grounds include a pond, gardens, a spacious lawn, open fields, and a rustic arbor. 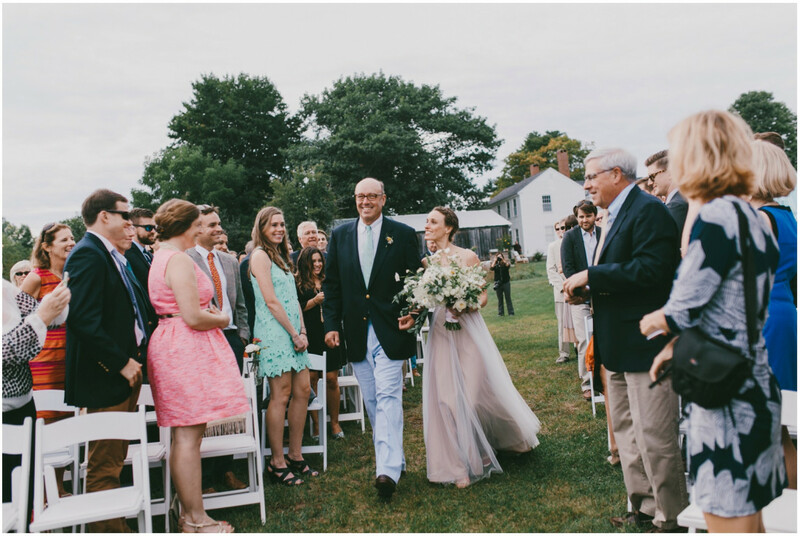 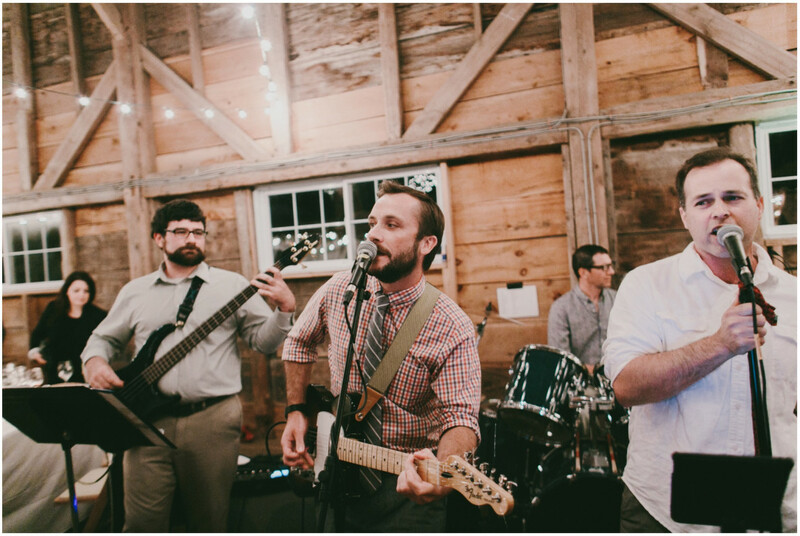 Shady Lane Farm can host 200 people at your Maine Farm Wedding or Event. 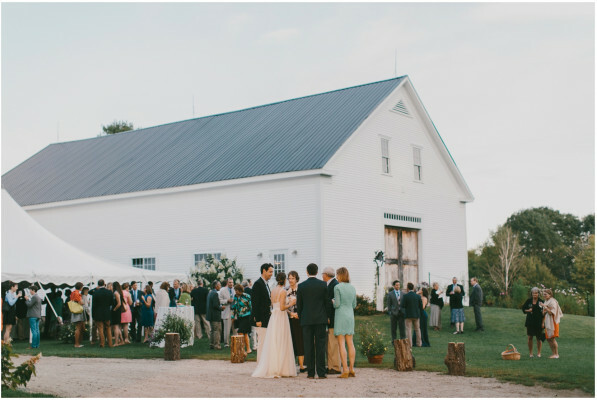 The barn is unheated, so is appropriate for use from June through September.